and performance of your pool filter. 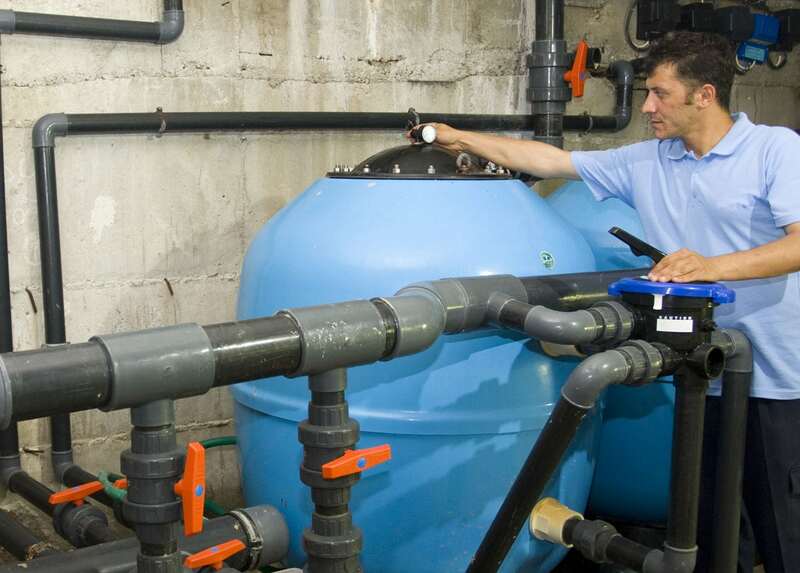 Manufacturers recommend this service be performed every six to twelve months depending on the pool’s environment. 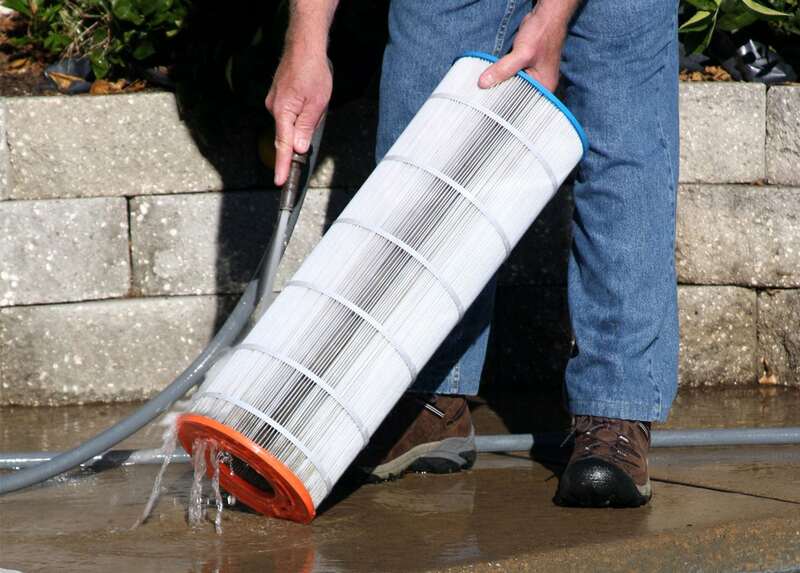 Filter cleaning can be time consuming and messy. Let our experienced pool technicians handle the mess for you! 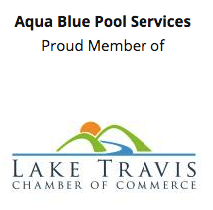 Aqua Blue Pool Services is a locally owned and operated company providing swimming pool maintenance, cleaning, and repair services throughout the Greater Lakeway and West Austin areas. © 2019 Aqua Blue Pool Services. All Rights Reserved.